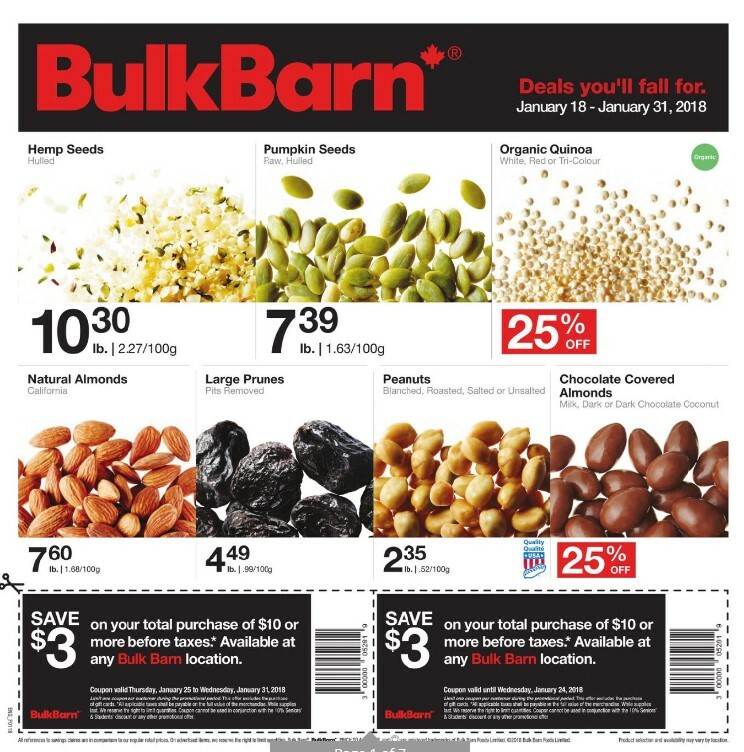 100g.Chocolate Covered Almonds 25% Savings Milk, dark or dark chocolate coconut.Hershey's Kisses $7.75 lb Sale Price $1.71 100g Cherry Lovers $7.30 lb Sale Price $1.61 100g. Wild cherry, kiwi cherry, black cherry, cherry vanilla, chocolate cherry, cherry cola, cherry cheesecake, cherry daiquiri and bing cherry. Nestle Smarties $7.69 Sale Price $1.70 100g. No artificial colours or flavours.Jube Hearts $2.30 lb Sale Price $0.51 100g. Mike & Ike Red Rageous $4.39 lb Sale Price $0.97 100g. Made with real fruit juice. Milk Chocolate Foil Hearts $5.19 lb Sale Price $1.15 100 g.
Juicy Heart Gummies $4.40 lb Sale Price $0.97 100g. Made with real fruit juice.Hershey's Hugs $7.75 lb Sale Price $1.71 100g. Chocolate Truffles $12.45 lb Sale Price $2.75 100g.Cinnamon Hearts $2.25 lb Sale Price 50 100g. Dried Cranberries $4.60 lb Sale Price Selected varieties. $1.02 100g.Turkish Apricots $5.49 lb Sale Price $1.21 100g. Hain Celestial Tea $3.19 Sale Price Selected varieties. 18-20ct bags. Organic Coconut Flour $4.40 lb Sale Price $0.97 100g. Sensible Portions Garden Veggie Straws $3.39 Sale Price Selected varieties. 141-142g. Spectrum Coconut Oil and Almond Oil 20% Savings Selected varieties. 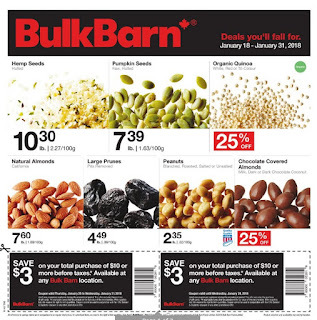 Only Oats Oat Flour, Quick Oat Flakes, Steel Cut Oats, Rolled Bulk Barn weekly flyer Oats 15% Savings 1 Kg. Certified glutenfree oats. Safe for gluten sensitivity and celiac safe. Natural. High in fibre. Excellent source of iron. Whey Protein Isolate $19.50 lb Sale Price $4.30 100g. Regular, vanilla or chocolate, 90% protein.Whole Cashews 15% Savings Roasted or dry roasted, salted or unsalted.Crystallized Ginger Slices $16.19 lb Sale Price $3.57 100g. Hemp Protein Powder $10.65 lb Sale Price $2.35 100g. 50% Protein.